Falco Lombardi. 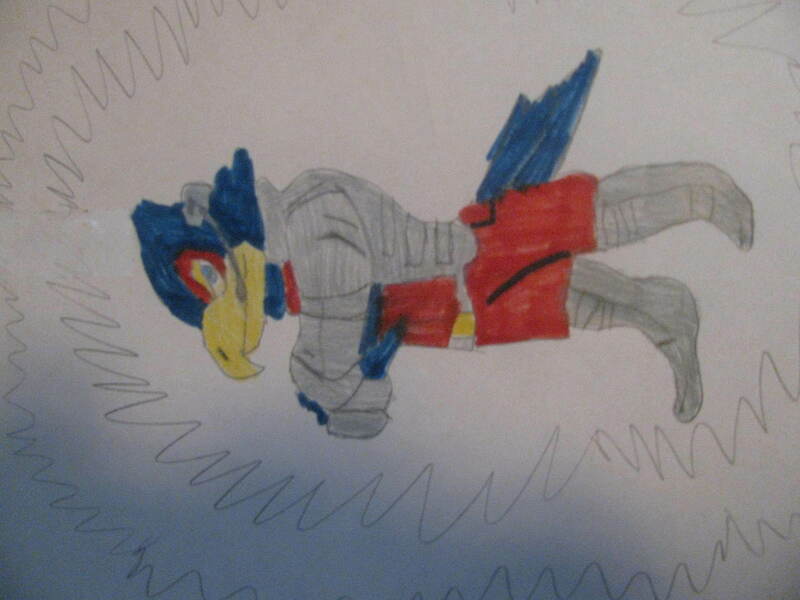 I made this.. HD Wallpaper and background images in the Nintendo club tagged: video game nintendo falco lombardi starfox. We can't forget he's Nintendo! !